With summer coming to an end we thought it'd be fun to put together one last backyard summer wedding! We can't deny how much we love outdoor weddings and all the uniqueness they can bring - from barns, to fields, to tents, and all the fun summer details in between. But we sure are excited to see our fall brides in their dresses on their day! So here's one last little hurrah to summer! 1. Unique lighting. As opposed to an indoor wedding, you might have to get a bit more creative outdoors once the sunsets, and I'm pretty sure the twinkle lights have us all swooning. 2. Personal touches. 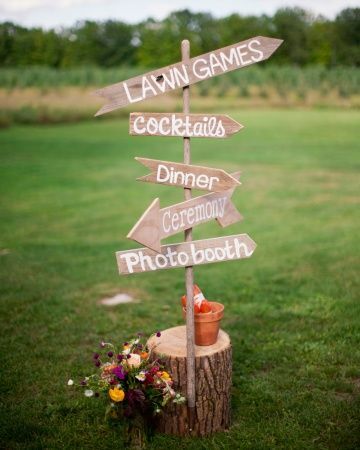 Of course these touches are at every wedding, but there's something extra cute about the outdoor summer ones! We won't be missing the bugs comes fall! 3. All the DIY. 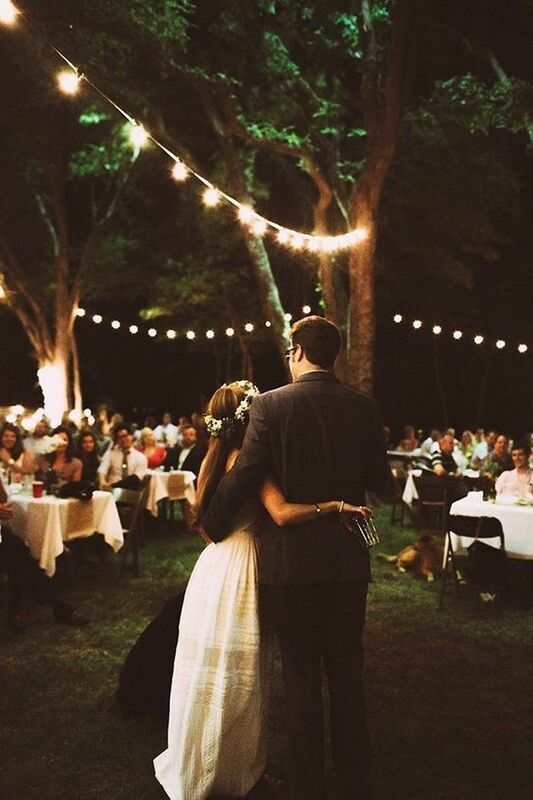 We find there's a lot more room for DIY with outdoor weddings because there's less provided by the venue, and we love how it brings uniqueness to the day. 4. Non-traditional photo booths. Backdrops for every style bride! 5. Backyard summer cookout style catering. Need we say more? As summer begins to come to an end we wanted to say that all of our summer brides this year have knocked us off our feet! If you want to be featured on our blog or on our social media please don't hesitate to send us your photos, we'd love to hear from you! If you're still looking for your dream dress book your experience with us today!